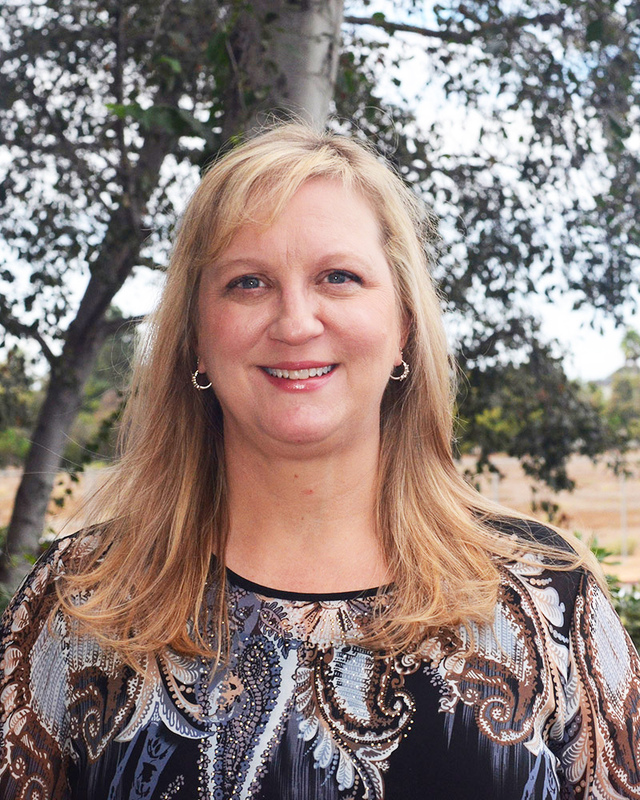 Ms. Wittig graduated from the University of Southern California with a bachelors in exercise science and has been involved in the waste and recycling industry for 20 years. Dawn has worked at Soft-Pak in support services, as a training manager and eventually Vice President of Operations. Her past experience working with different waste hauling operations will assist us with product direction and implementations.